We clean them all! 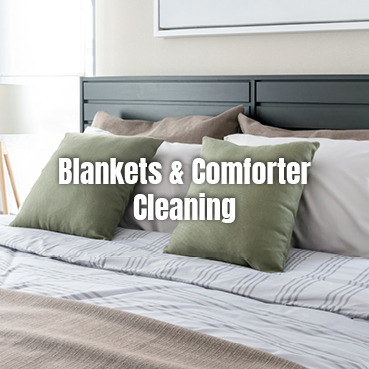 Let Eagle Cleaners keep your household bedding looking beautiful, clean and fresh. 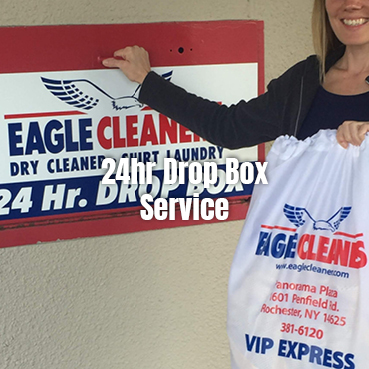 You can trust Eagle Cleaners for the best care for your dry cleaning items. We use the most eco-friendly cleaning system, GreenEarth, it is non hazardous, odor-free and hypo-allergic. Better for you, your clothes and your home. Our experienced and highly trained spotters can remove just about any stain. Trust us to keep your clothes looking great! Our Finishers will press your garments perfectly and are well trained on the latest fashion trends. Our Shirt Service is Rochester’s Best Shirt! We carefully inspect and pretreat each shirt before cleaning. 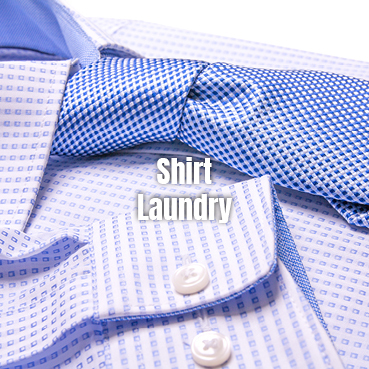 We choose the proper wash program and chemicals for type of shirt, buttons and fabric. Preserving the life of the shirt. Shirts are then pressed on the most advanced equipment in the industry ensuring a perfect gentle press. Shirts are touched up and inspected. We provide special packaging to protect your finished shirts. 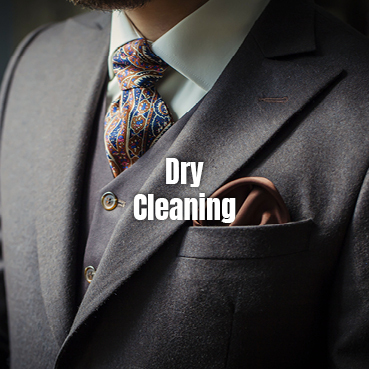 Leather and suede garments require highly skilled professional dry cleaners. Eagle Cleaners has a long-standing relationship with one of the best leather cleaners in the country. 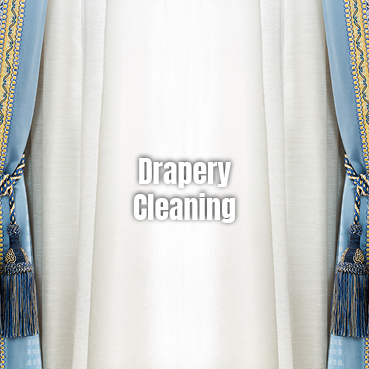 After careful cleaning, oils are replenished to restore the feel of the garment. We try to keep your leather and suede as close as possible to its original color and texture. 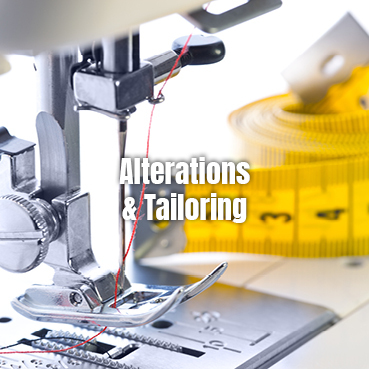 Our specialists can also do repairs and alterations. We strive to make your sheets and pillowcases clean, fresh-smelling, and soft. 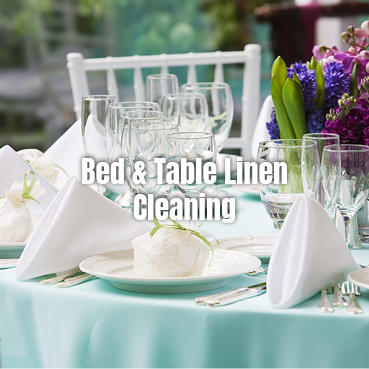 For dinner, clean, hand-pressed table linens are essential to help add to the joy for those special occasions. These items are carefully cleaned without harsh chemical to preserve the useful life and feel and smell the way you want them. It is important to us to carefully clean your gown to protect the intricate design of its beadwork and delicate fabric. 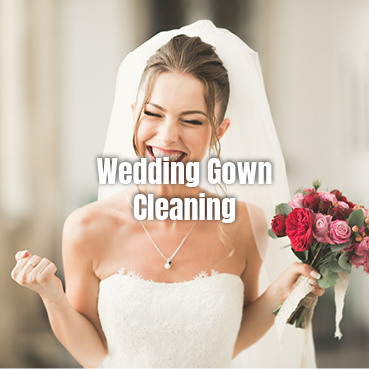 We make it our top priority to preserve your gown so that it can be a beautiful family heirloom whether its in our hands for cleaning or preservation. Our professionals aim to keep one of your most important garments looking just as good as it did on your wedding day. All wedding gown cleaning is down on-site. With your Eagle VIP Bag, you can drop it at any time or any day! Simply drop off in the 24hr chute at front of store or side of the building. Your clothes will be ready in 2 business days. Upon order completion you will receive an email or text notifying you your order is ready. If you have our app you can use the “On My Way” feature and your clothes will be waiting for you when you walk in. Need it in a rush? 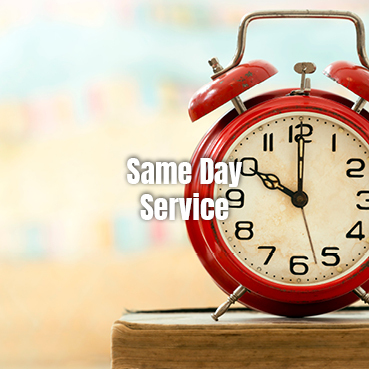 Same Day Service is available Monday – Friday when its in by 10AM, it’ll be ready by 4PM. Need it quicker, just ask! 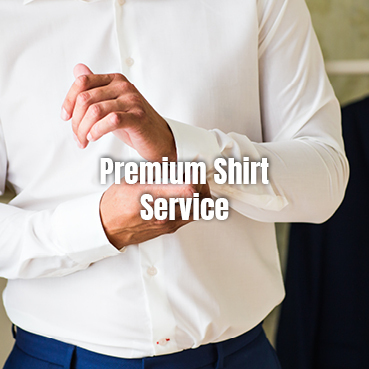 Our premium service is perfect for custom and high-end shirts. It is highly recommended by leading local clothiers. We recommend this for all upscale shirts like: Robert Graham, Eton, Brioni, Adrian Jules, Versace and similar shirts. We’ll carefully inspect, pretreat and wash according to strict instructions, finishing on special form and hand press. No shrinkage, no fading and most of all no broken buttons. Eagle Cleaners is very experienced at cleaning and caring for couture and specialty garments. Owner Michael Micciche personally inspects and cares for these items. With Eagle Cleaners you can be rest assured that these unique items will receive the upmost care. 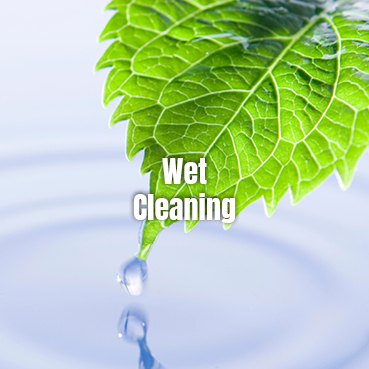 Wet cleaning is an environmentally safe cleaning method with water, special detergents and conditioners. It requires a special washer with exact water levels and temperatures. Eagle Cleaners is able to process delicate fabrics such as silk and wool to regular everyday garments leaving them soft, clean and fresh. We know you love your favorite purse. However, the environment you use it in isn’t kind. Our highly skilled leather and suede team can revive that favorite purse of yours to like new all over again. 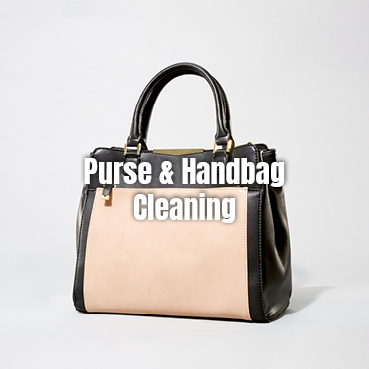 Trust Eagle Cleaners to keep your purse clean and stylish. Your Ugg boots take beatings by our harsh winters. Let Eagle Cleaners bring new life to your worn Uggs. 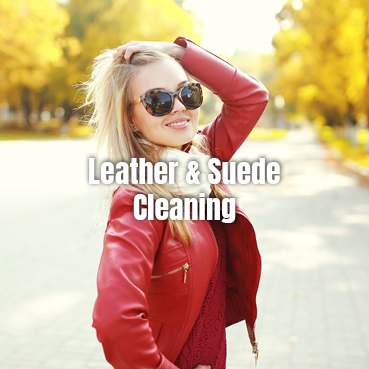 Our highly experienced suede and leather team will remove stains and salt, then re-dye and waterproof them. Your Uggs will be clean, soft, fresh and ready for another season. Eagle Cleaners understands the difficult time a fire or flood can be, we are ready to help you save those garments. 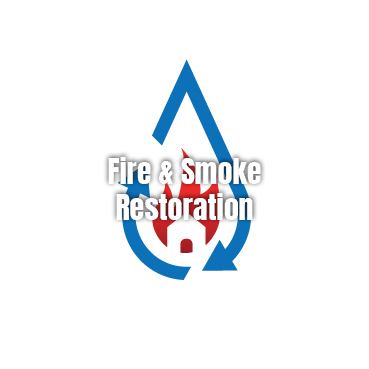 We use a “Restoration System” that includes proprietary dry cleaning, laundry, wet cleaning and specialty products designed to remove soot and odors associated with smoke and mildew. Our restoration procedures are time tested and proven to provide maximum cleaning results. Why buy new cushions? 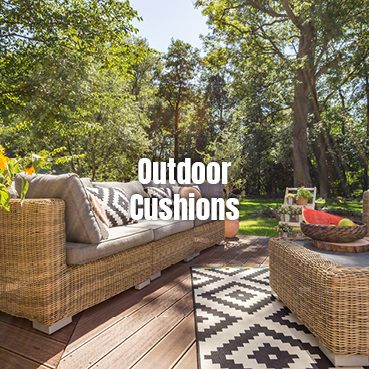 Eagle Cleaners can clean all styles of outdoor cushions. Have them cleaned at the end of season, neatly packaged and fresh for next season. We offer a pick-up & delivery service for cushions for an additional fee, no charge for Home Delivery Customers. Call 585-381-6120 for details. 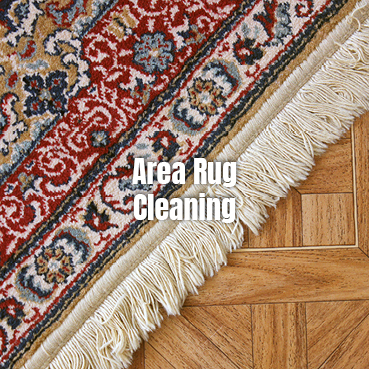 Trust Eagle Cleaners to clean your area rugs. Our experienced area rug cleaning team will pre-treat stains, clean the rug according to fabric type in a state of the art cleaning system. We can even replace the fringe if needed. Your area rug will be neatly packaged looking like new again. Pick Up & Delivery is available for larger rugs.